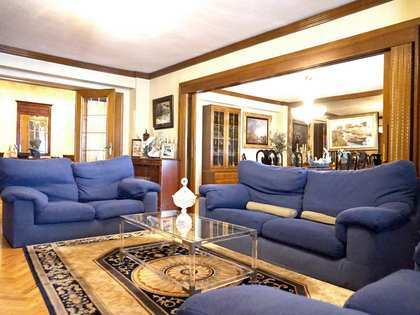 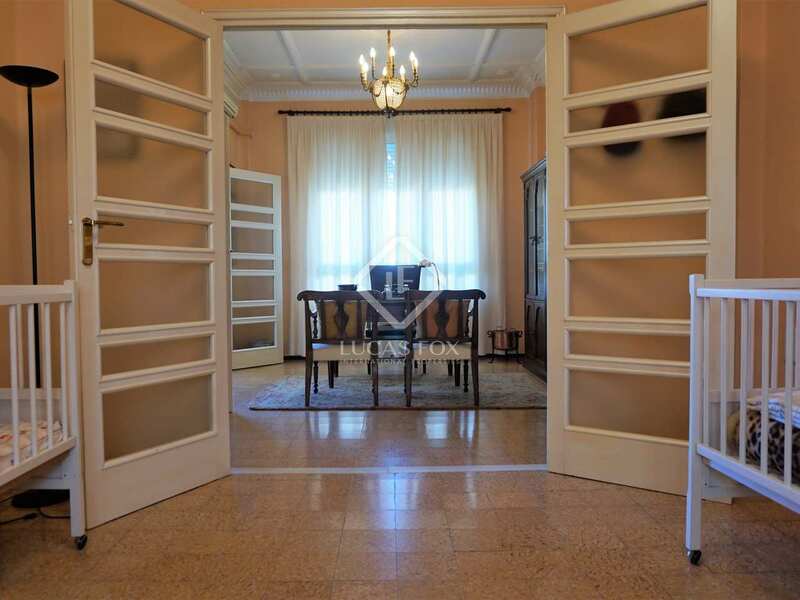 Magnificent property of 235 m² to renovate for sale at the heart of Pla del Remei with a garage parking space included. 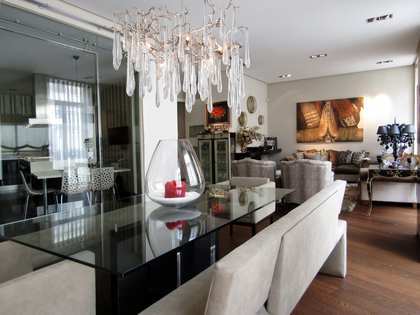 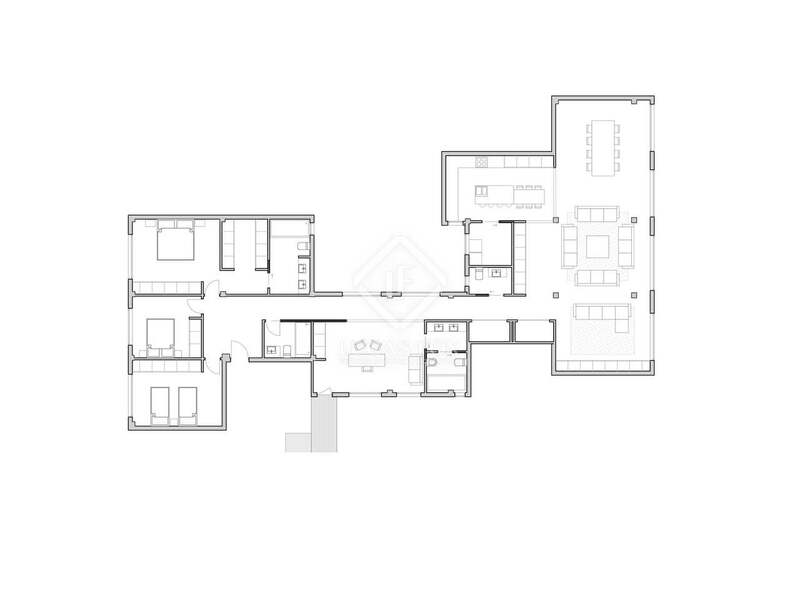 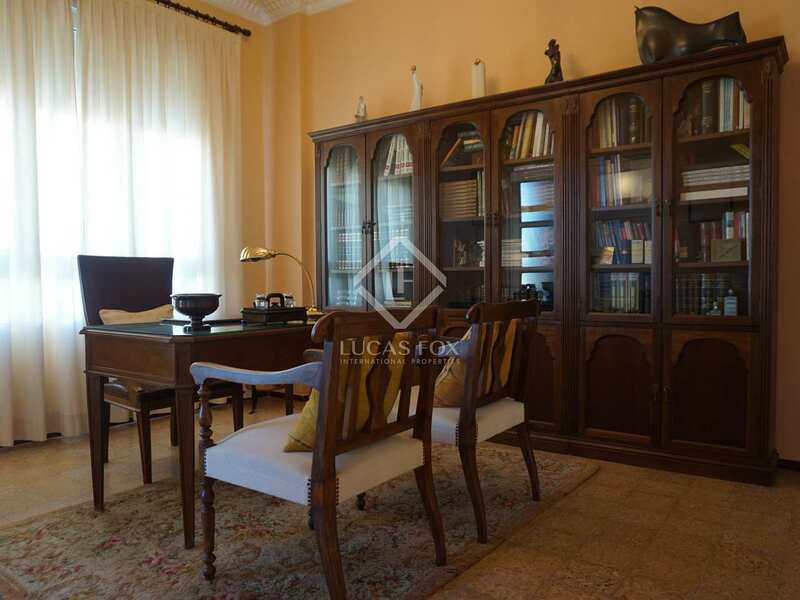 This apartment is located in one of the best and most elegant streets of Pla del Remei, in a rationalist-style building. 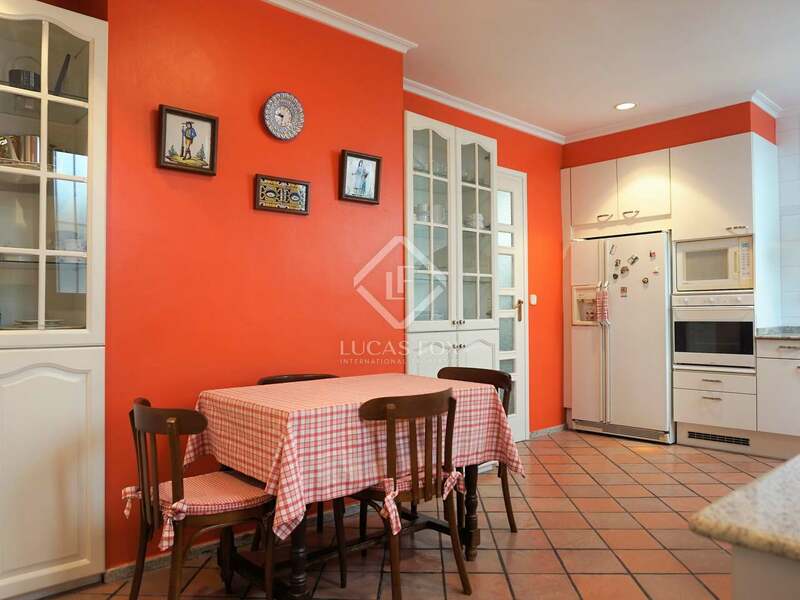 It is a very bright and cheerful home, located on a high floor, with four windows overlooking the street in a south-easterly direction. 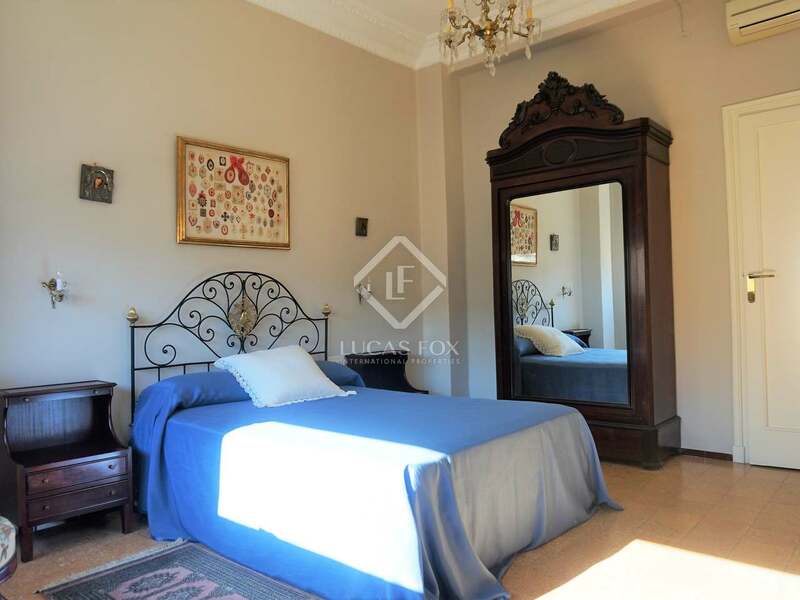 It still has attractive period features, such as high ceilings with mouldings and interior woodwork. 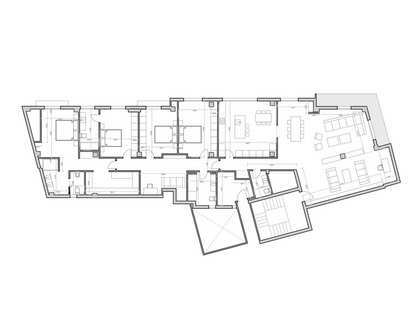 Currently it has a living-dining room, a kitchen with access to the gallery, 6 bedrooms, a study, 3 bathrooms and a laundry room. 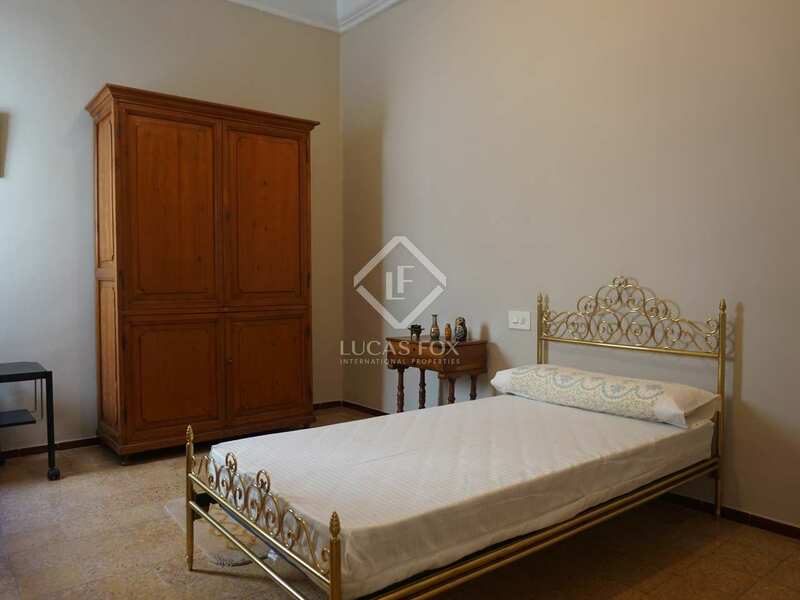 Both the bedrooms and the study are very spacious. 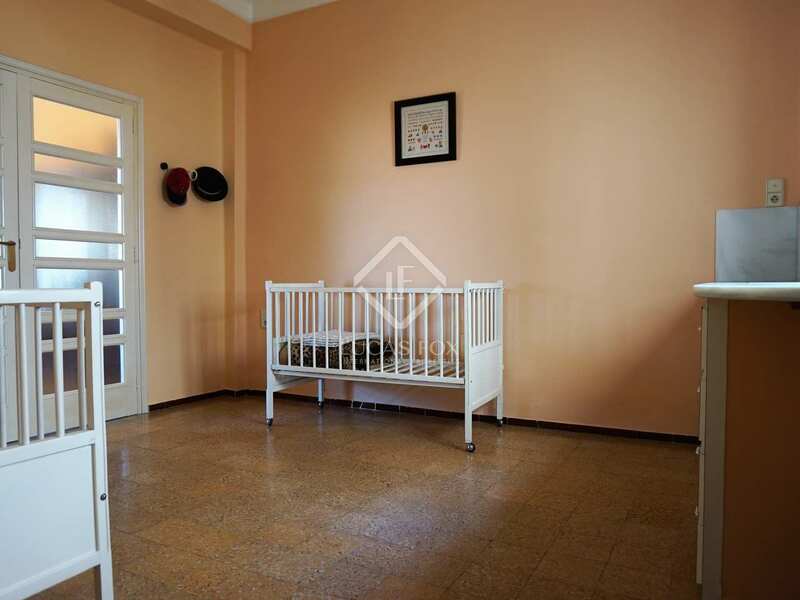 The apartment requires an update and offers great renovation potential. 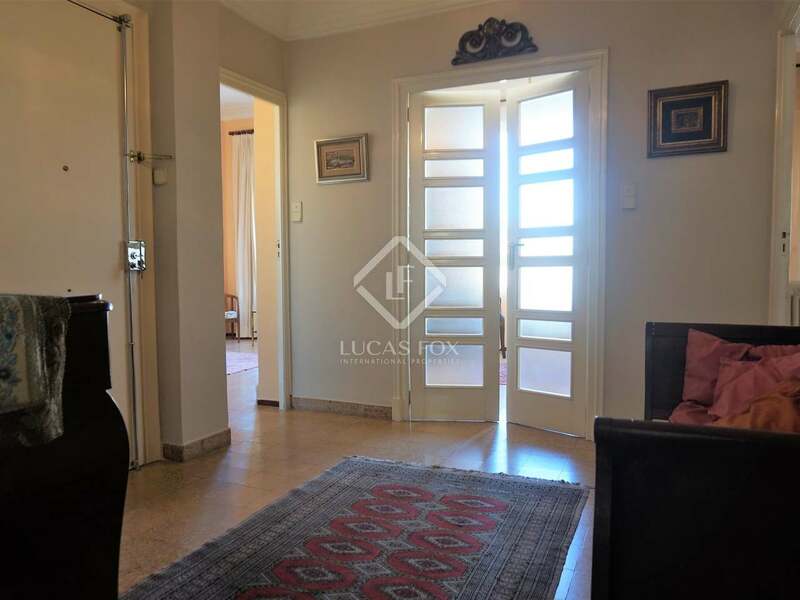 It also has unobstructed views of the street, as it faces a corner, and three of the bedrooms are oriented to a bright and spacious block patio. 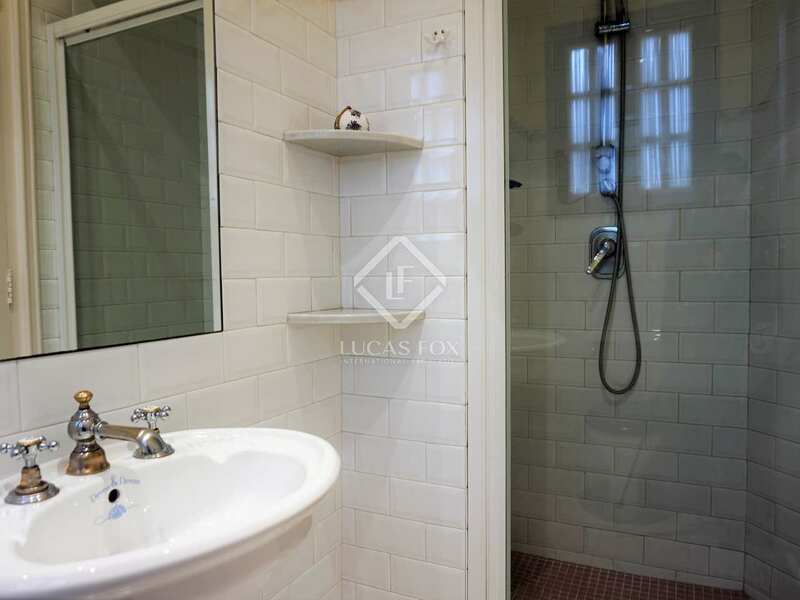 What's more, the apartment has heating via radiators and air conditioning in some rooms. 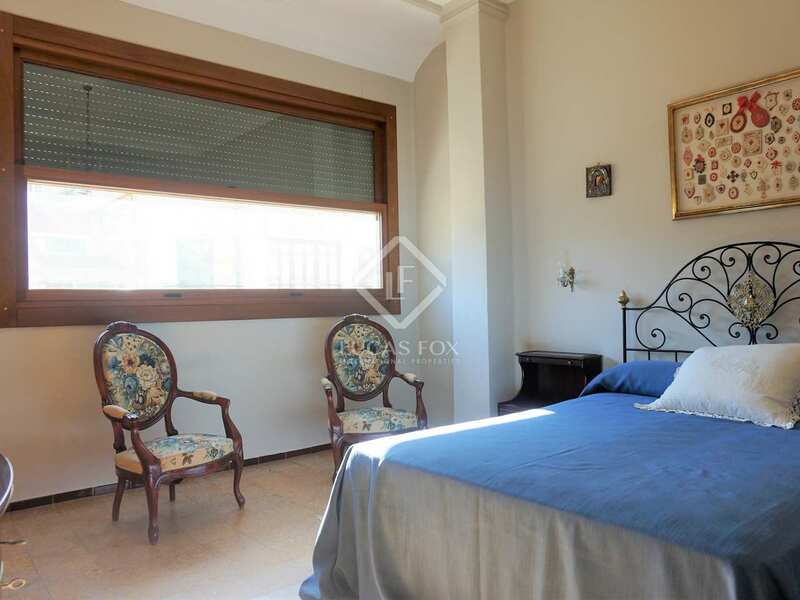 All exterior windows have been changed and have double glazing and motorized blinds. 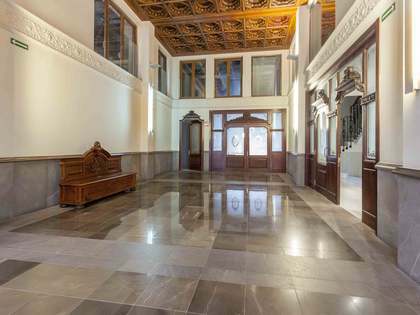 In addition, the price includes a parking space in a nearby building. A fantastic opportunity for families who want to live in one of the most exclusive areas of Valencia. 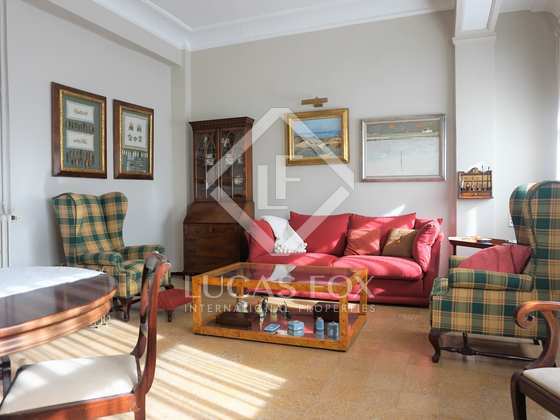 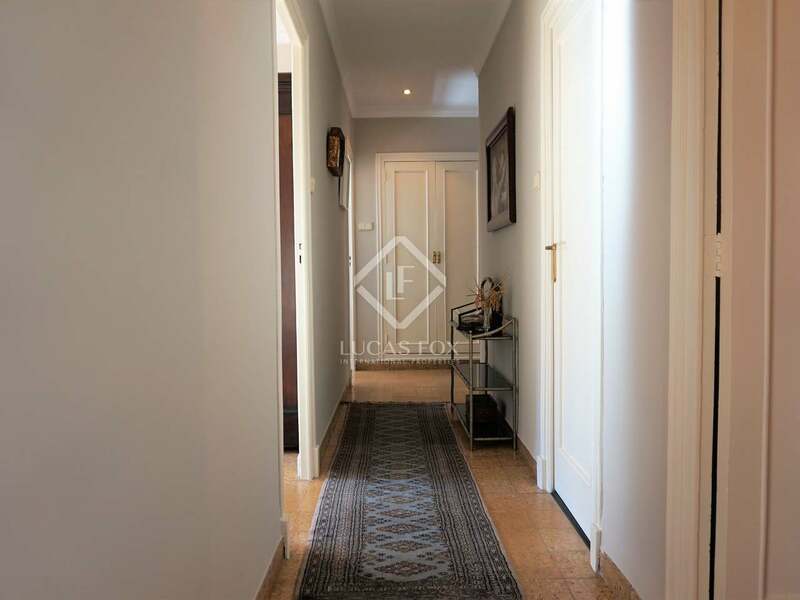 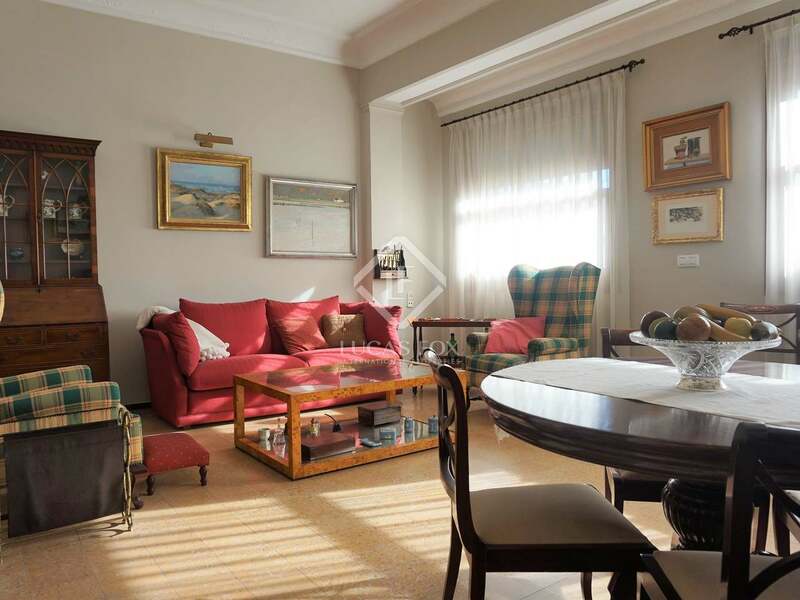 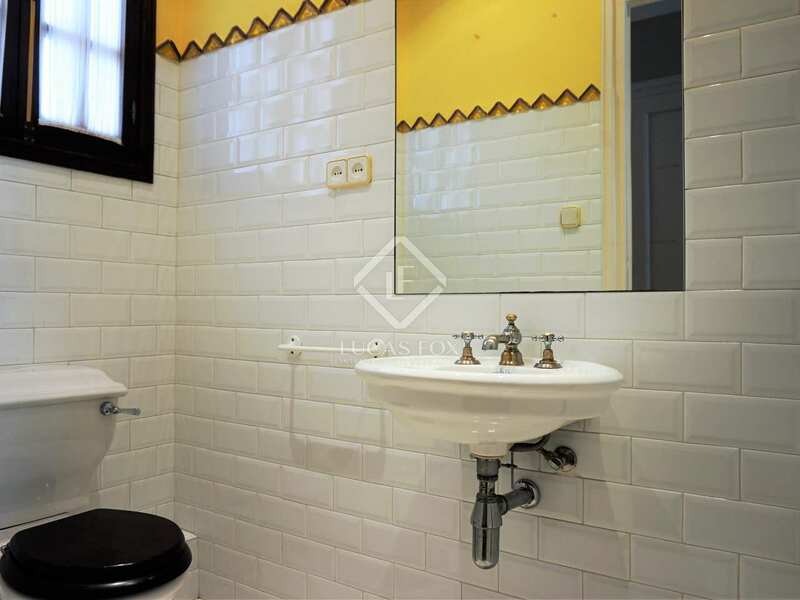 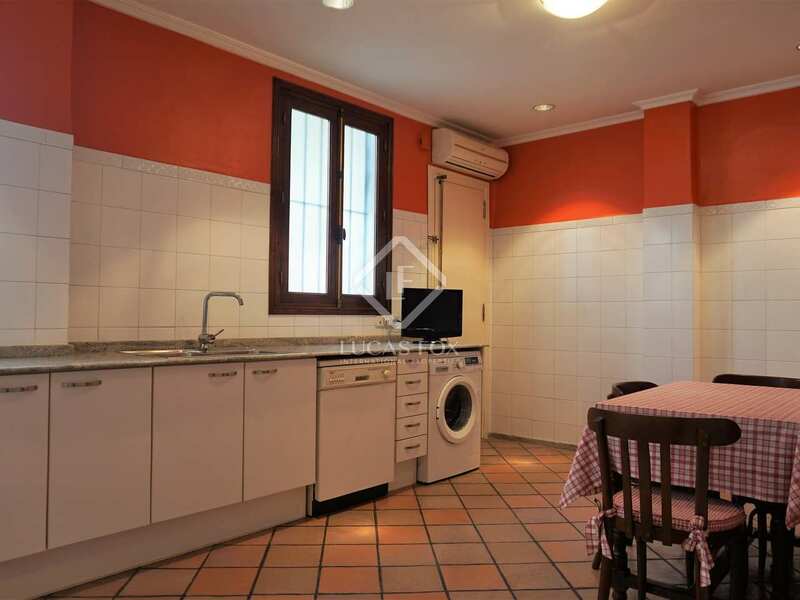 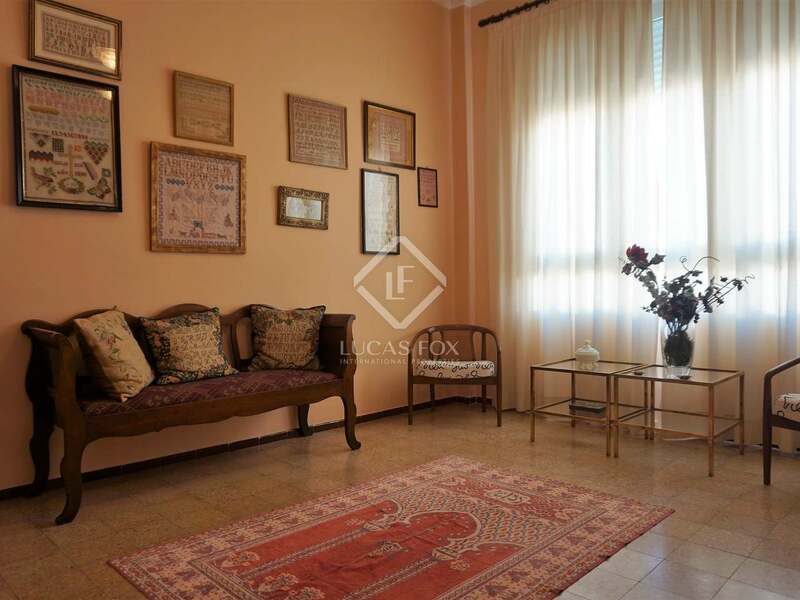 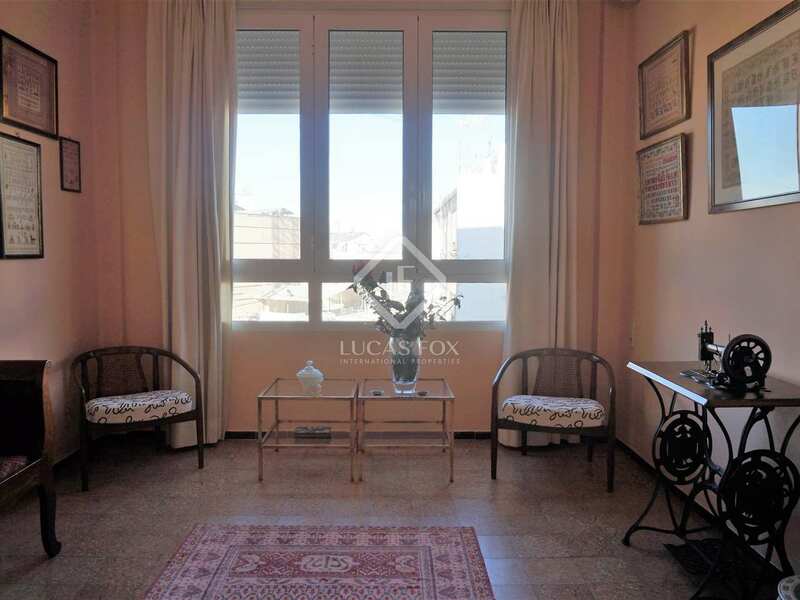 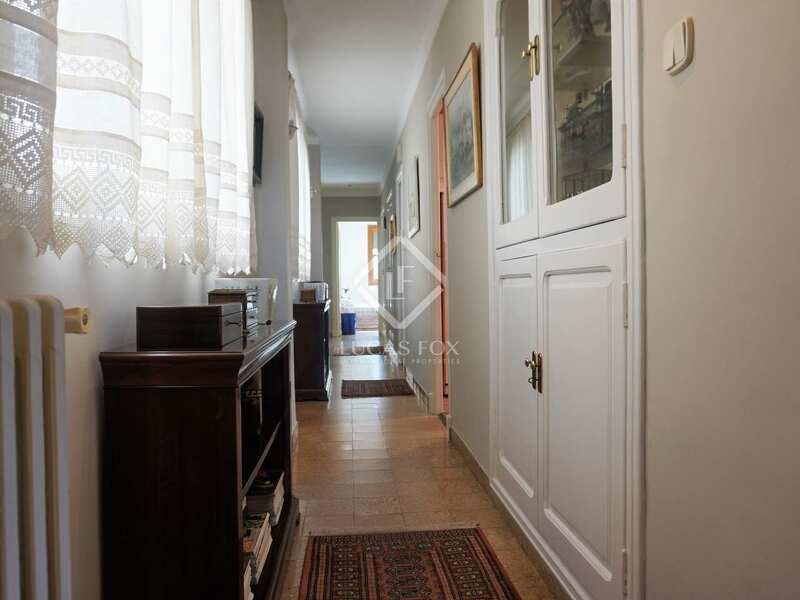 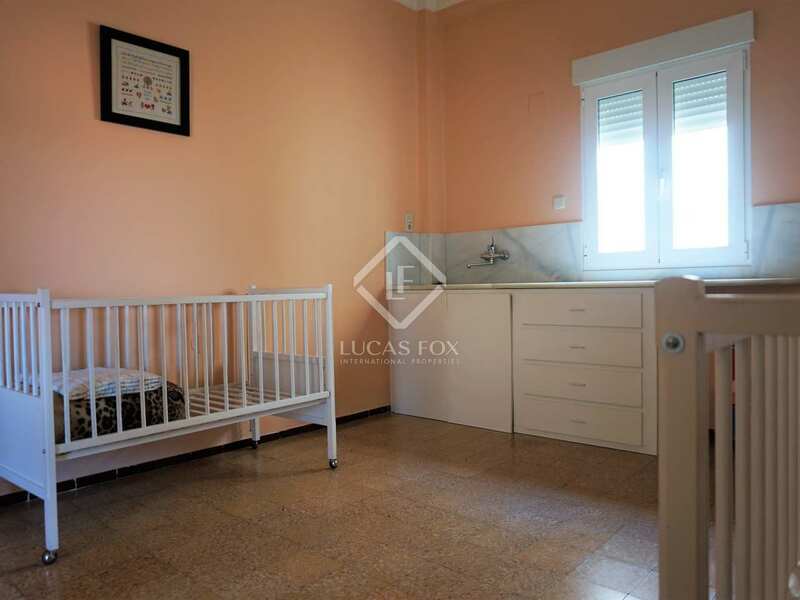 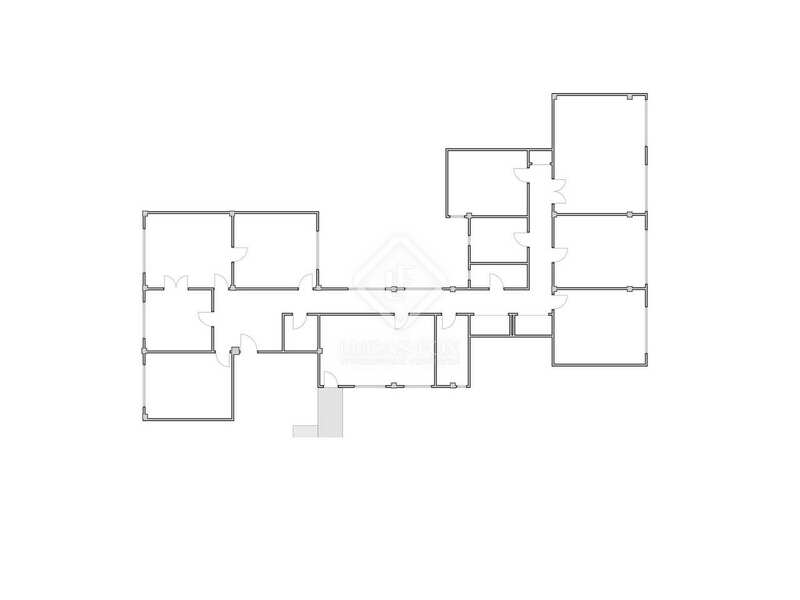 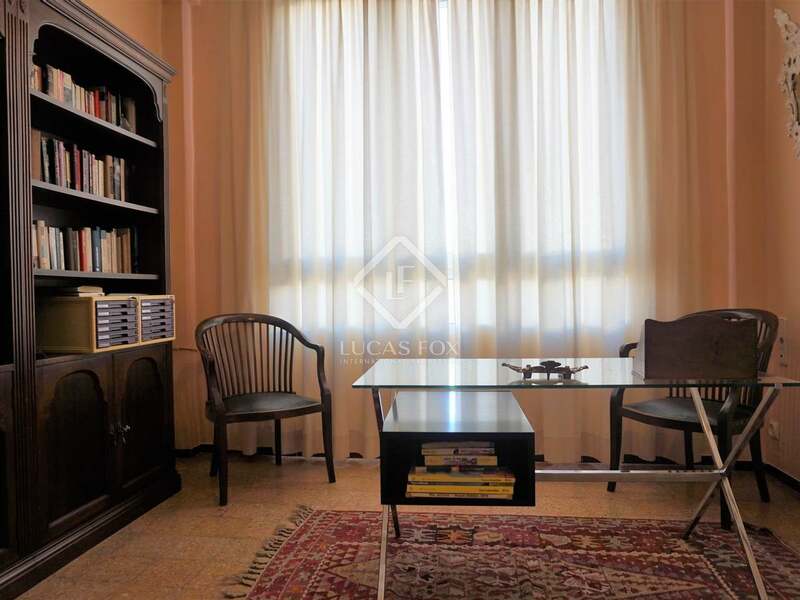 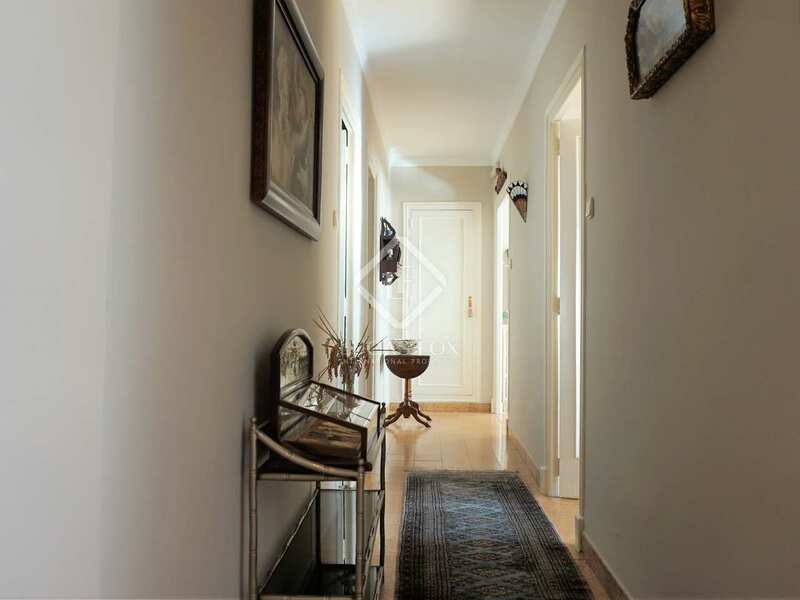 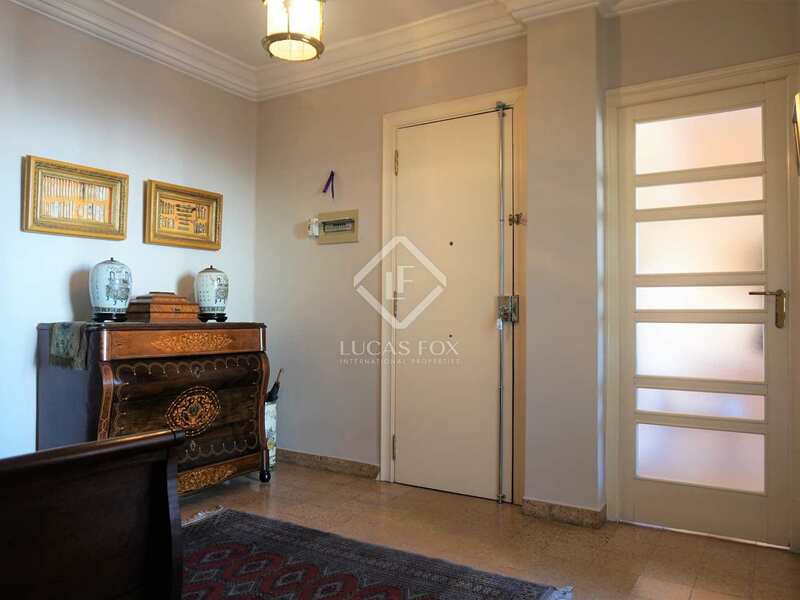 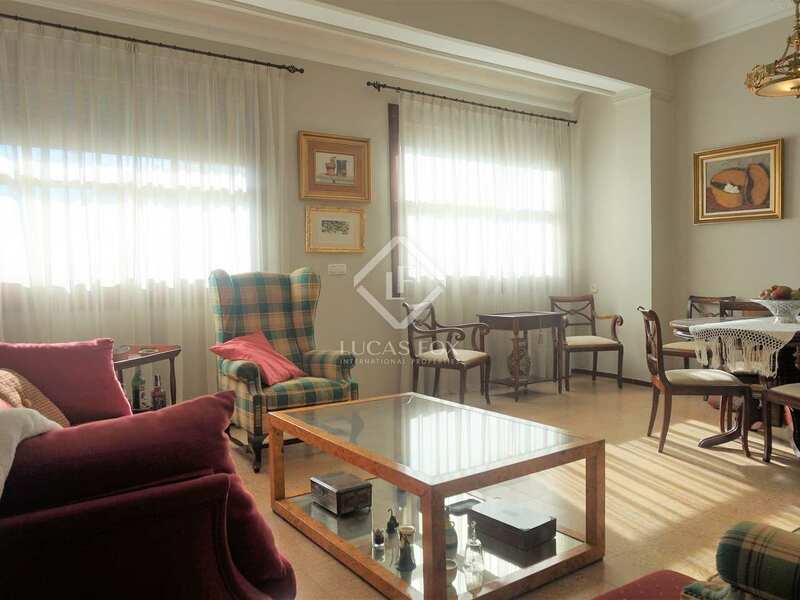 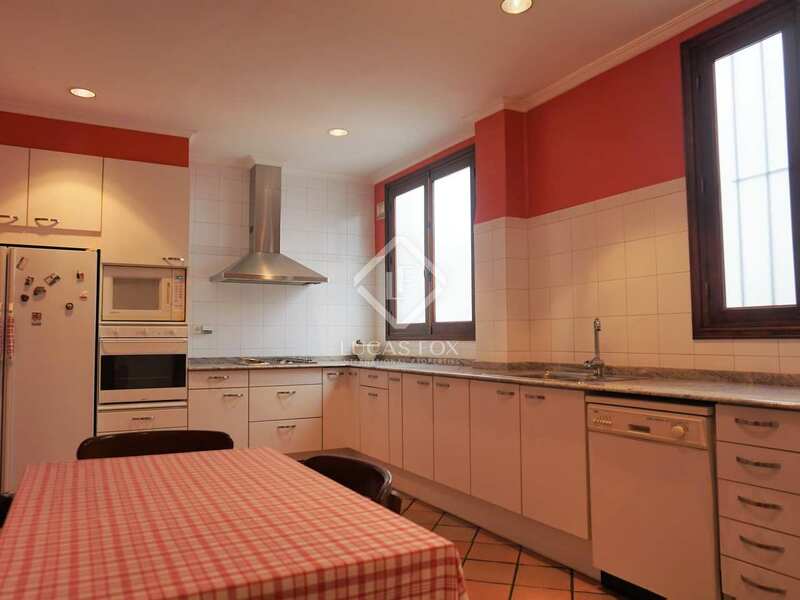 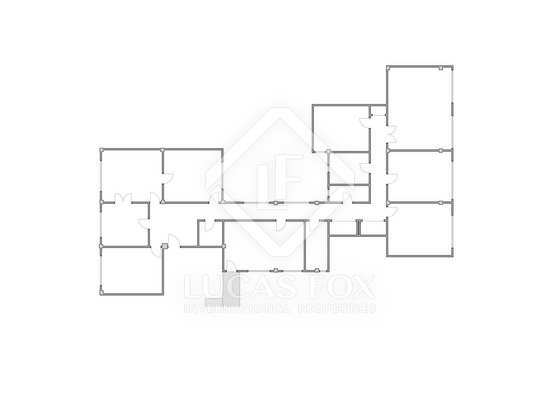 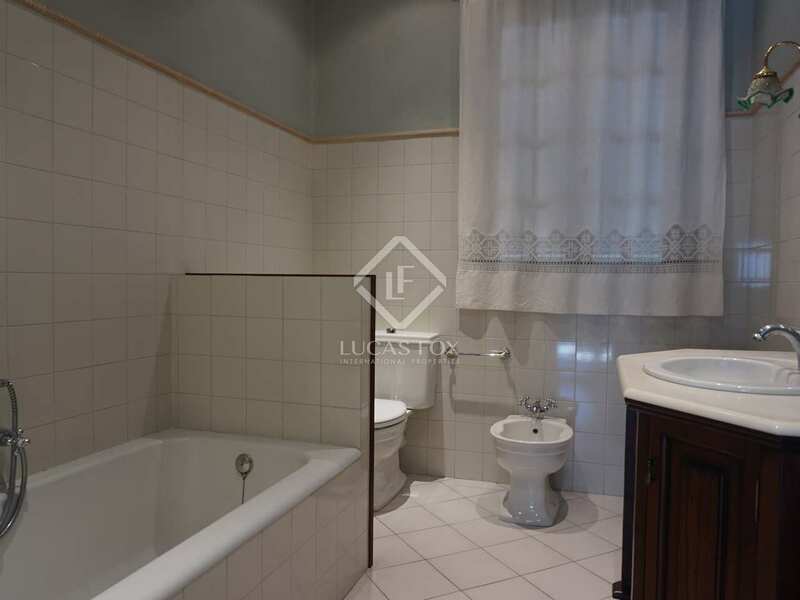 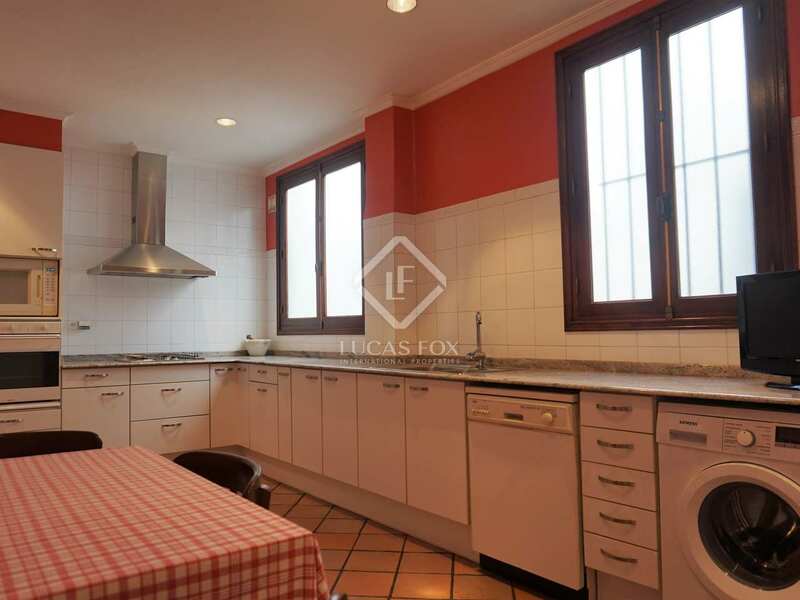 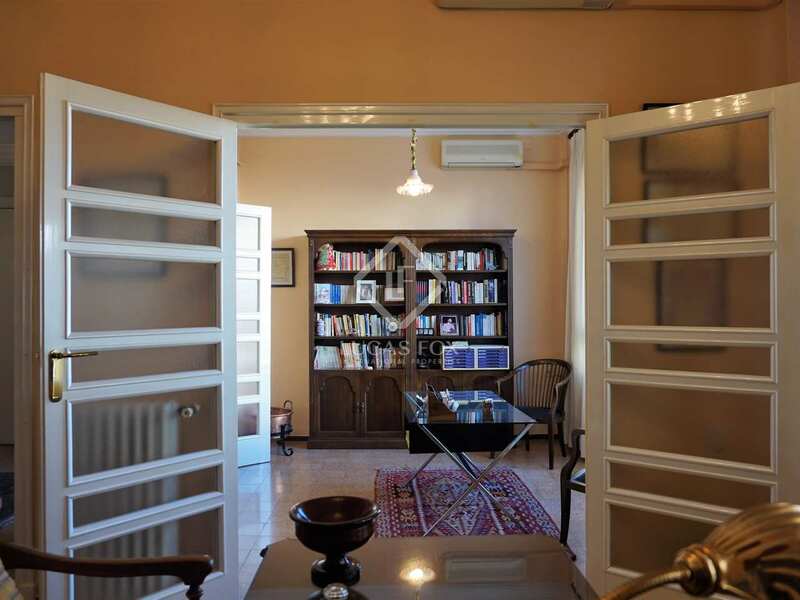 Apartment located on one of the best and most elegant streets of Pla del Remei, in a rationalist building. 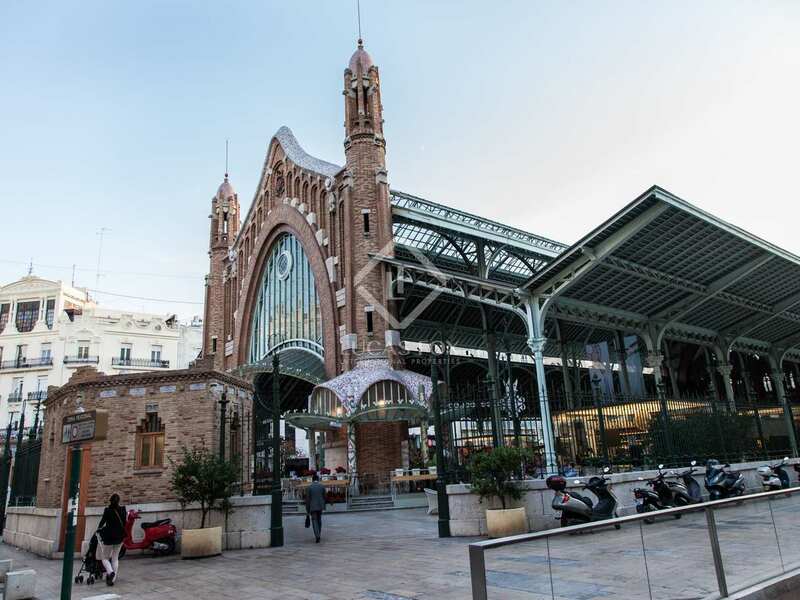 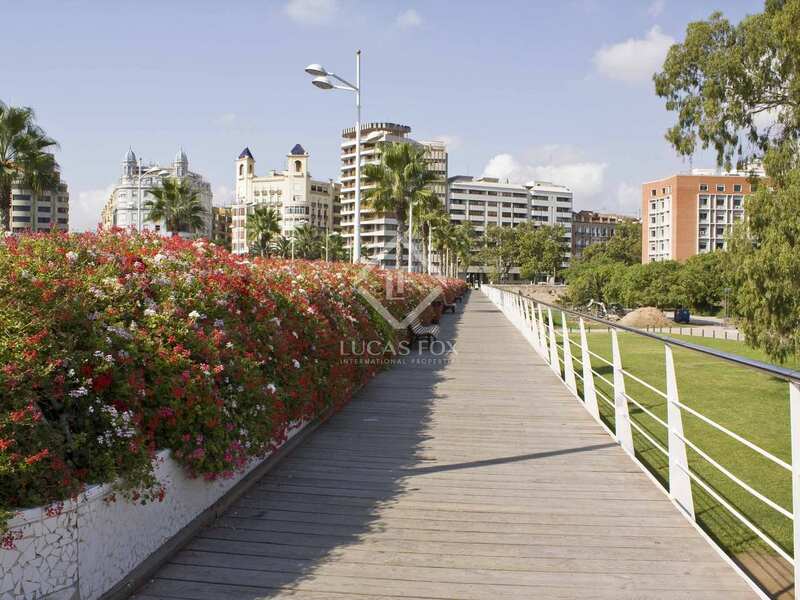 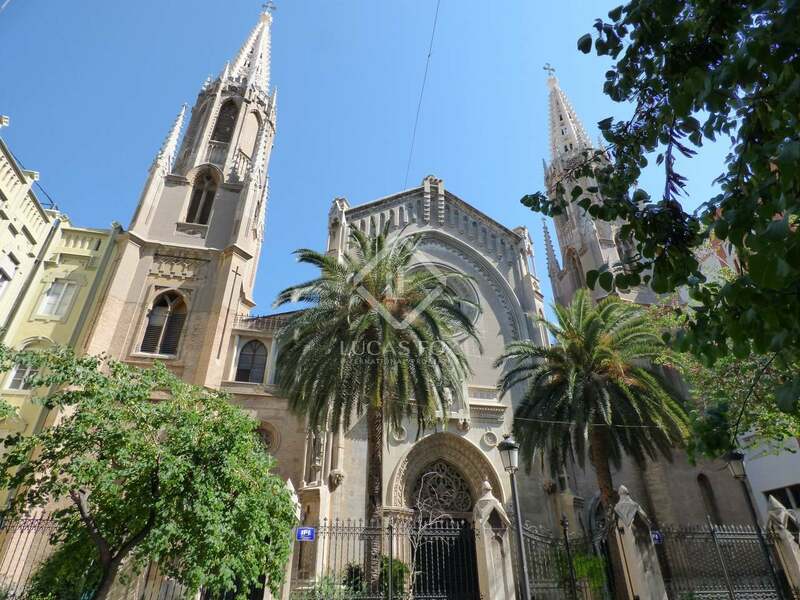 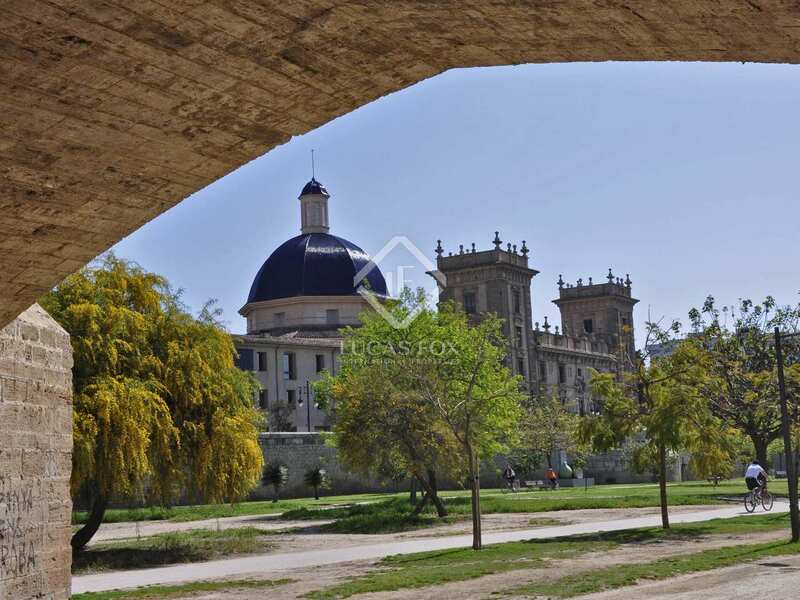 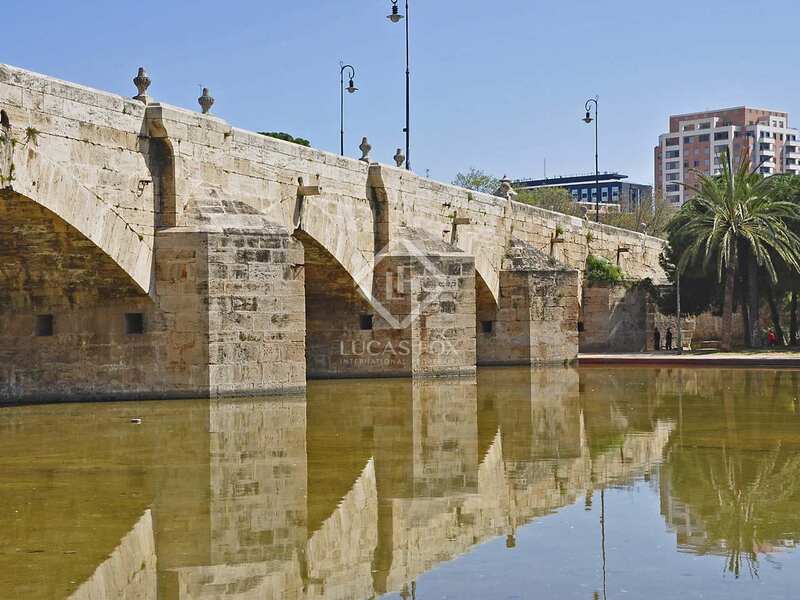 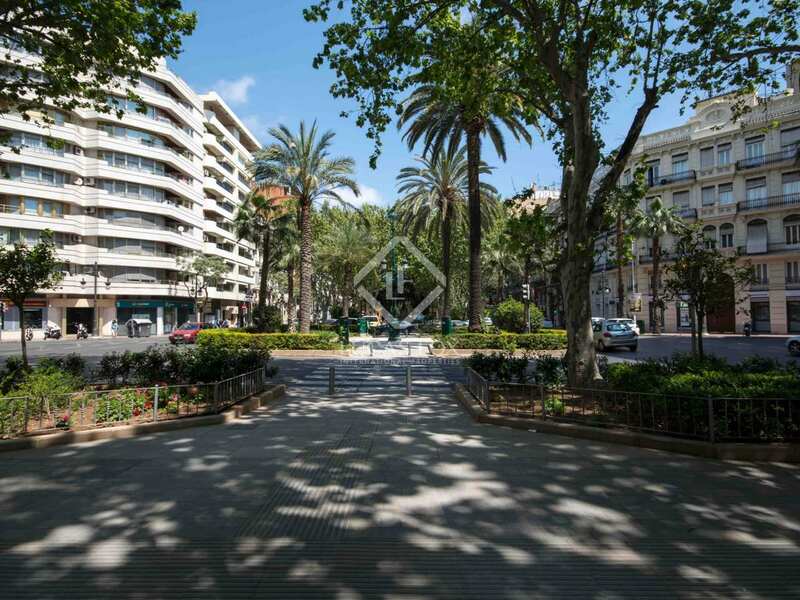 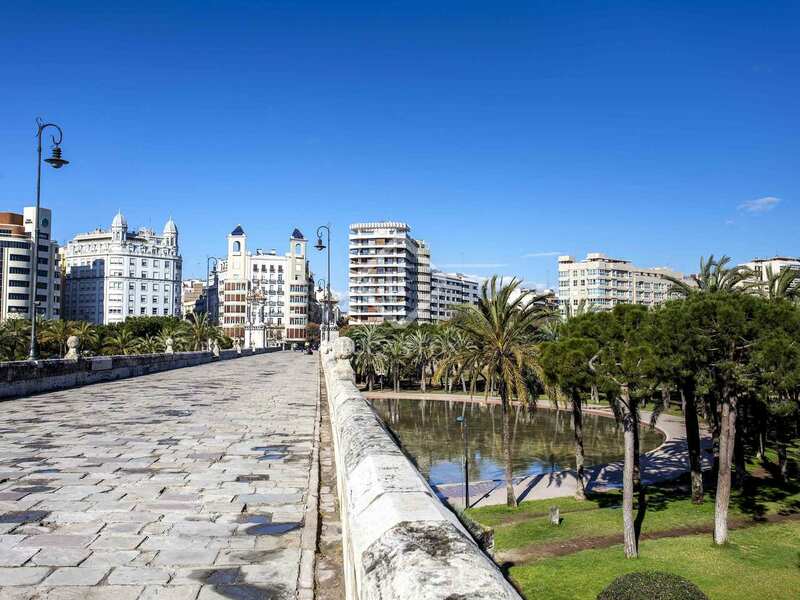 It is surrounded by all kinds of shops, restaurants, services and means of transport, close to the Colon market and the Turia river gardens.